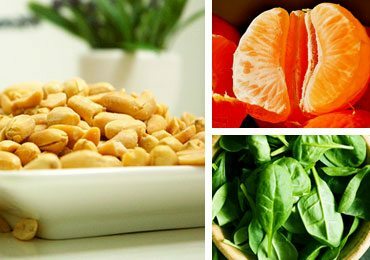 Calcium Booster Foods : How to Increase Calcium Naturally with Diet? Do not like milk or milk products. Believe in the research that milk will add extra weight to their bodies. Looking out for calcium apart from dairy products. Let us understand the basic concept of cows’ milk. If milk given by cows is fortified with higher quantities of calcium, where do they get it from? Cows receive their calcium from grass. Grass is loaded with magnesium and chlorophyll. Now, it is not possible to eat grass for us. 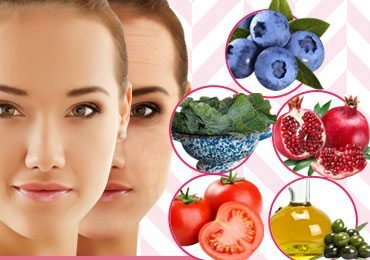 But we have various substitutes that will offer our body with necessary strength and vigour. Before we move ahead towards sources of calcium, we also need to know which elements reduce calcium from our body. People feel that as they are not consuming calcium-rich foods, they are suffering from deficiency of calcium. However, this is not the only truth. People are feeding on calcium cutters that straightaway iron out the calcium content in their bodies. These are the main harmful products that deplete the calcium out of our bodies. 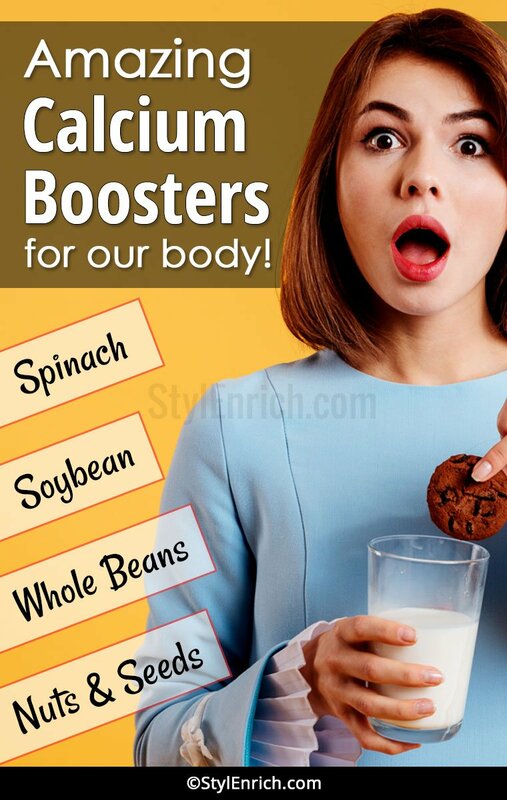 Even though you are exercising and eating sufficient quantities of calcium, you need to stay away from these products. Artificial beverages such as colas affect the calcium content in our body adversely. 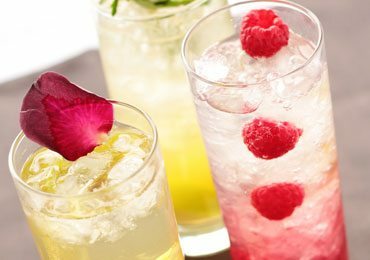 These beverages are empty calories. They not only strip off the calcium from your bodies but also ad unnecessary weight. These are also the culprits in adding weight and reducing calcium content. If you really want to boost calcium in your body, then cut off sugar from your diet regime. Get rid of that sweetened lassi or buttermilk. It will add calories and make you bulky. In case you are consuming large quantities of protein food, then reduce it proportionately. Protein is absolutely necessary for health but excess of it can harm the calcium content. Consuming animal foods will hamper your digestive system too. A diet regime needs to be supplemented by regular fitness regime. Only eating of rich and nutritious foods will not provide you with calcium. You need to exercise well to strengthen your bones and absorb nutrients in the body. The oxygenated blood needs to flow to all tissues and cells of the body. Salt is another white food that should be eliminated from the diet. It irons out calcium and retains water content in the body, leaving you bloated and puffed up. Certain vegetables such as tomatoes, bell pepper, potatoes are also responsible for striking off calcium from the body. Another aspect relating to calcium absorption is that it needs three more nutrients such as Vitamin C, Vitamin D and magnesium. These three nutrients are also essential for absorbing calcium in your body. Remember that you need to consume calcium that can be easily absorbed into your body. DO not eat calcium-based foods that will stick to your intestines and add weight to your body. Here are the calcium boosters that you need to incorporate into your diet regime on a daily basis. 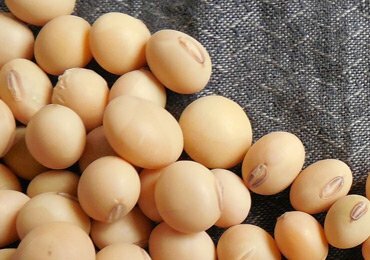 Soybean and soybean-based products such as tofu, miso. Whole beans such as matki, moong, black beans, rajma. Whole gains such as brown rice, millet, corn, barley. Nuts and seeds, including sesame seeds, watermelon seeds and papaya seeds. These foods will help you in absorbing calcium into your body cells and tissues. 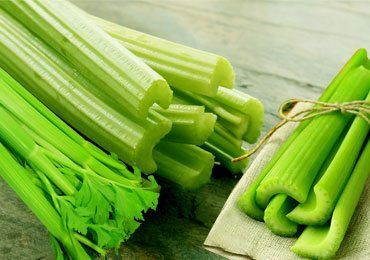 Green leafy vegetables – Eat spinach, fenugreek or other leafy vegetable once in a day. Before eating grains and beans, soak them in water for at least 8 hours. Discard the water and then boil it in the cooker. 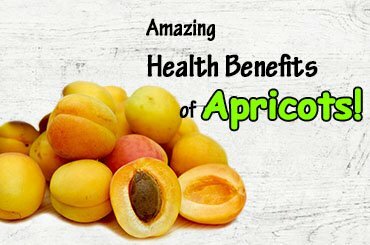 This will help in eliminating phytic acid. Phytic acid is a component contained in beans and grains that reduce the absorption rate of calcium and magnesium in the body. Fermented dairy products are a better alternative than milk-based products. The best source of Vitamin D is to have an early morning walk in the sunlight. Let the sunlight absorb into your bones. Do not fret about tanning as the early morning sunrays are not harmful for your skin and hair. It will become your daily tonic of Vitamin D. Stay away from products that mention that those are fortified with Vitamin D content. These products contain synthetic form of Vitamin D and not the natural content. Adopt a lifestyle decision of exercising on a daily basis. Keep a fixed schedule of fitness regime as per your convenience. Keep changing your exercise routines on regular basis to avoid boredom and have variety in your fitness regime. Stay away from milk products such as artificial butter, synthetic milk, flavoured milk, cheese, etc. It will tempt you to eat these foodstuffs but will not add any calcium content in your body. Do not get tempted with the soya milk containers. It does not contain the entire nourishment of soybeans. Instead, opt for fermented soya products such as miso and tofu. Tofu can be generously used in gravies and rice. We have heard of the disease named as osteoporosis that results due to deficiency of calcium. The truth is that mere calcium deficiency does not result in osteoporosis. Lack of magnesium foods, calcium-based foods and improper exercise regime results in this severe condition. 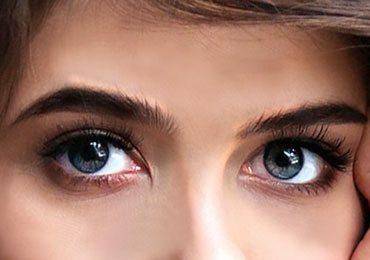 Hence, people suffering from this disease must eat magnesium-rich foods. We need to exercise regularly to avoid such conditions. Thus, we need to understand that apart from milk, we should explore other sources of calcium for strengthening our bones and teeth. We have a wide variety of calcium boosters in our home itself. Make a habit of incorporating these calcium boosters in your diet on a consistent basis. Apart from diet regime, focus on exercise schedule for better results. 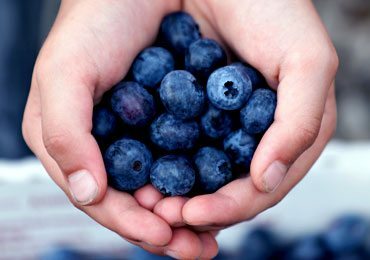 Do You Know About Blueberries Nutrition and Its Amazing Health Benefits? 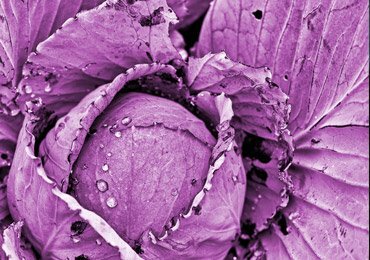 Red Cabbage Health Benefits Will Surprise You! 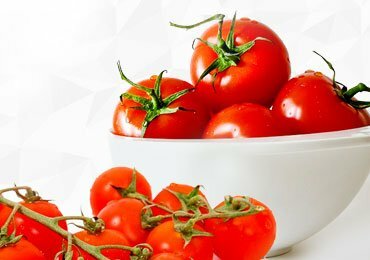 How To Grow Tomatoes Step By Step?